Providing exemplary Fashion and Services to customers in Lansing, Battle Creek, Traverse City, Ann Arbor, Kalamazoo and all of Western Michigan. At Bella Furs we believe that staying up-to-date in the fur fashion trends is part of our everyday mission. 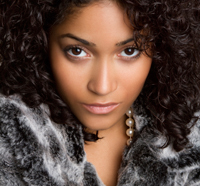 We know how important it is to feel and look beautiful and a fur is a great place to get started. We specialize in being a full service fur salon... from offering the worlds latest fur fashions to storage, cleaning/conditioning, and repairs/restyling. We take these services very seriously in order to maintain the look of a beautiful fur or accessory. Also check our fashion review, as we will be showcasing the most up-to-date fashion trends. Please browse through our site and learn more about our services. Contact us today for all of your fur questions. 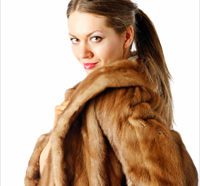 Store and clean your fur coat professionally and keep it looking great for years. 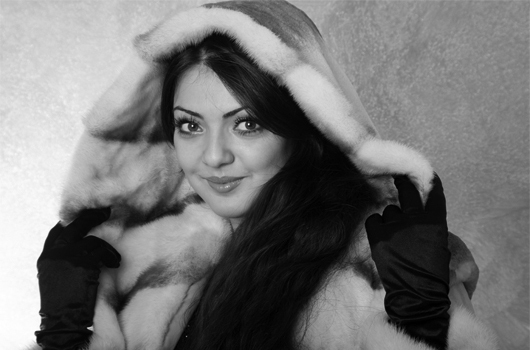 Get your fur coat repaired or restyled and stay up-to-date with fashion trends. Copyright 2018. BellaFurs.com All rights reserved.